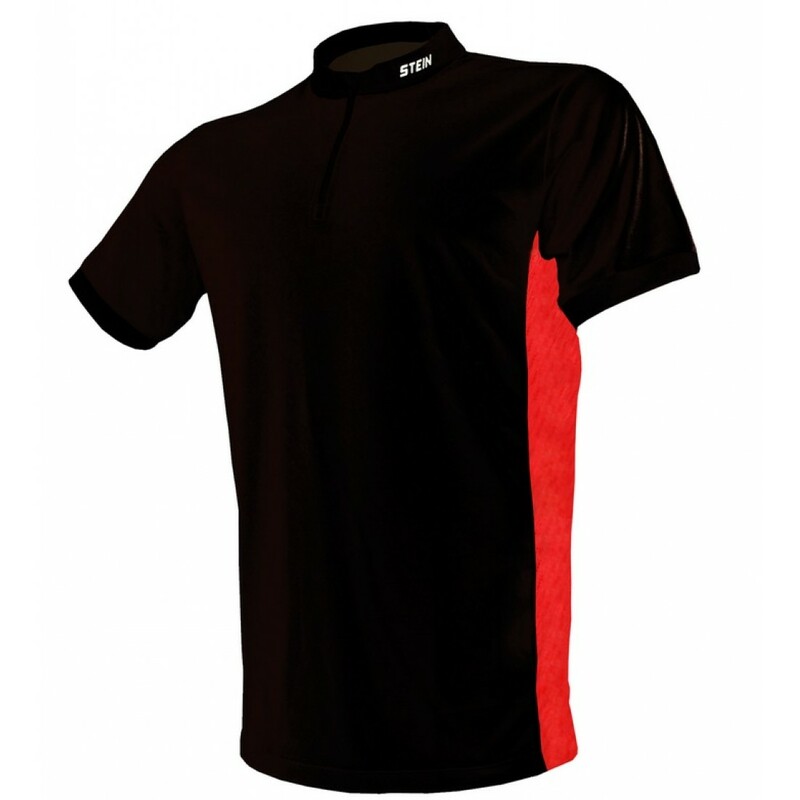 This work shirt is manufactured from X25 VENTOUT material which is 100% Polyester knitted fabric with a wicking treatment (130gsm). Always refer to the label before washing. Small (S): 98cm / 38.5"
Medium (M): 106cm / 41.5"
Large (L): 114cm / 44.5"
Extra Large (XL): 119cm / 46.5"
2 Extra Large (XXL): 124cm / 48.5"